Ok, have you been to Williams-Sonoma lately? 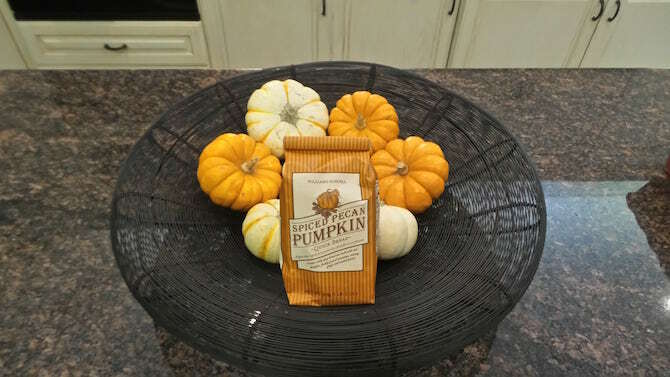 My sister and I stopped in to pick up a few items last week and what I can tell you is, it’s all about the spiced pecan pumpkin bread. The minute you walk in the door, you are welcomed by the smell of freshly baked bread. We could not resist the baked samples! We were instantly hooked. 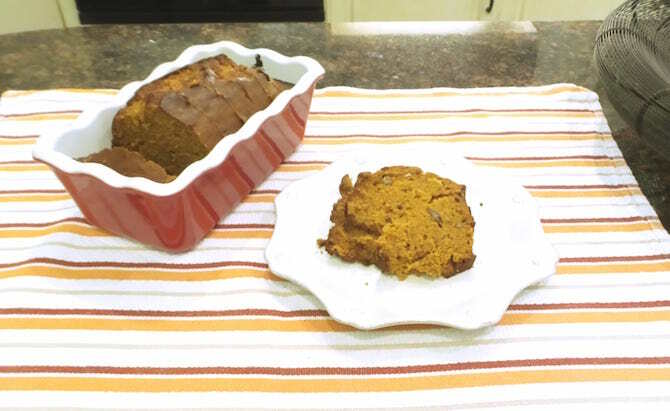 The Williams-Sonoma Spiced Pecan Pumpkin Bread is quick and easy to make and it’s absolutely delicious. Talk about easy! Girl you only need to add three ingredients! Butter, water and eggs! 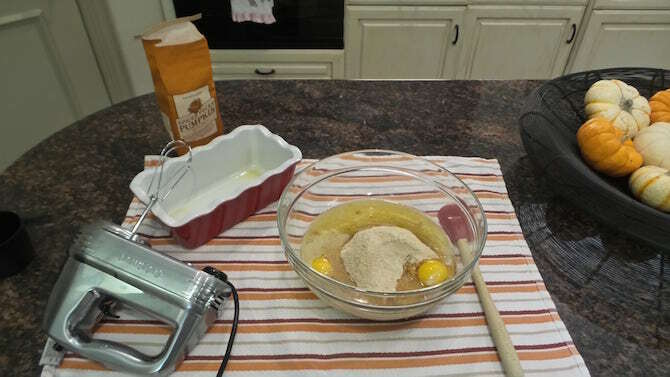 You simply mix all the ingredients together, pour in a loaf pan and bake for about 50 minutes. It’s the perfect bread for fall and your friends and family will think you spent hours in the kitchen making it.